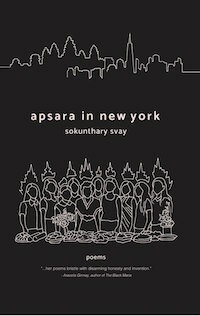 “I’ve come to realize that I much prefer to live on the periphery of the English language, so that I can steer clear of the tyranny of its suffocating center. 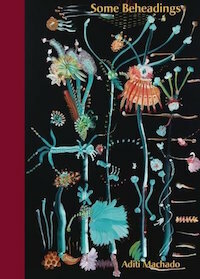 In this sense, I am a quintessential American,” wrote Linh Dinh in The American Poetry Review of his poetry practice. 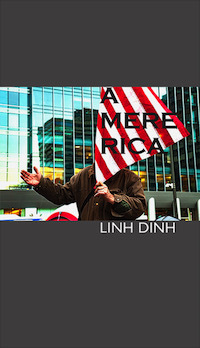 His new collection, A Mere Rica is poetry written from the peripheries and is Dinh’s sixth collection. 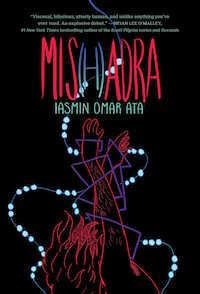 “Visceral, hilarious, utterly human, and unlike anything you’ve ever read,” Iasmin Omar Ata’s debut graphic novel is the semi-autobipgrahpical story of Isaac, an Arab American college student who struggles to manage his epilepsy with everyday life. As his condition worsens, Isaac grows more and more isolated, until an expected friendship offers some hope for him. 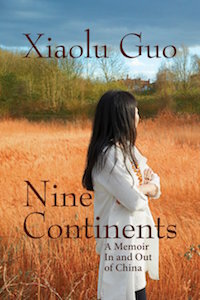 One of the most acclaimed novelists of her generation, Xiaolu Guo chronicles her journey from her childhood in a fishing village on the East China Sea to England, where she now works as an artist and writer, in her new memoir, Nine Continents. 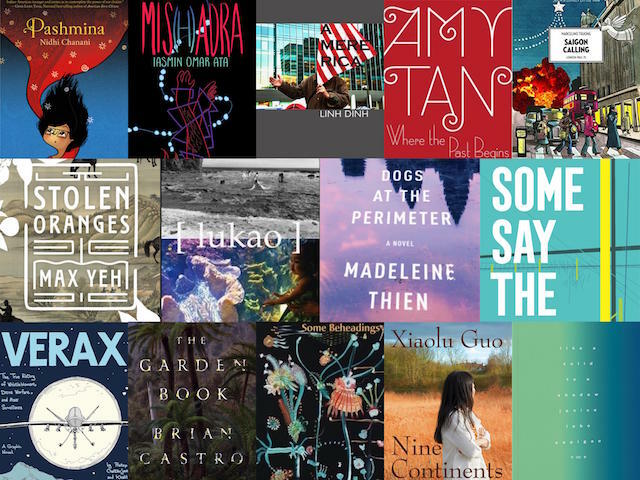 The author of I Am China and A Concise Chinese-English Dictionary for Lovers, Guo offers up a tender personal history of life in 80’s and 90’s China and abroad. 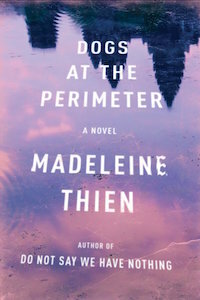 Man Booker shortlisted writer Madeleine Thien’s second novel Dogs at the Perimeter tells the story of a woman whose brutal childhood as a young girl during the Khmer Rouge regime in Cambodia haunts her present day life in Montreal. First published in 2011, Dogs at the Perimeter is a “clear-eyed and truthful” story of the legacy of war. 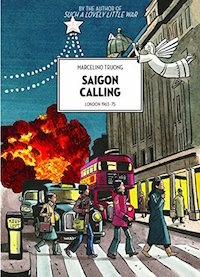 The sequel to Marcelino Truong’s graphic memoir Such a Lovely Little War, Saigon Calling follows young Marco and his family as they leave Vietnam for London upon the assassination of Ngo Dinh Diem. As the war back home intensifies, Marco and his family struggle to make a new life for themselves in 60’s London. 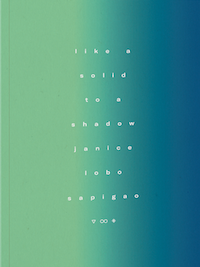 “In Some Say the Lark, anything can erupt into fury, anything into tenderness,” writes Patrick Rosal of Jennifer Chang’s latest book. 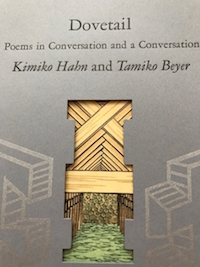 “This book: what an agony, what a reconciliation.” In these poems Chang writes about grief and loss with a lyricism and bite that sets her apart. 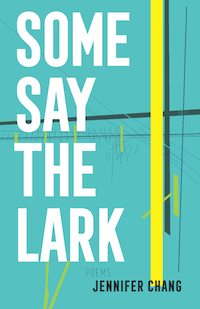 Some Say the Lark is her second poetry collection. 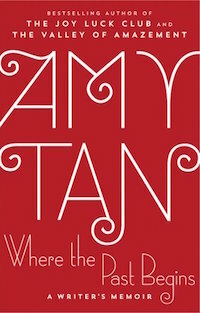 “The best new memoir I’ve read in a decade is Amy Tan’s breath-taking high-wire act of memory and imagination,” says Mary Karr of the Joy Luck Club writer’s first memoir, Where the Past Begins. 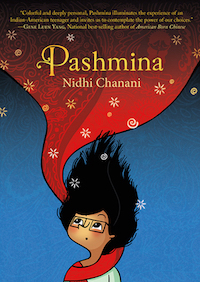 Tan uncovers family mysteries (involving a DNA test and lies her parents told about her education), and revisits her fraught relationship with her father, and her own coming of age as a writer. When a Chinese American historian discovers a collection of documents in Spanish and Chinese that connect imperial China to a rare book shop in Mexico City, he writes an imagined correspondence between Miguel Cervantes and Chinese Ming Emperor Wanli. 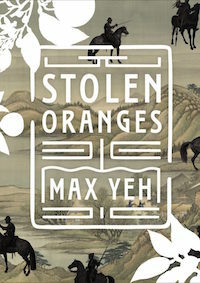 The celebrated author of The Beginning of the East, Max Yeh fictionalizes history and remaps literature in his latest novel Stolen Oranges. 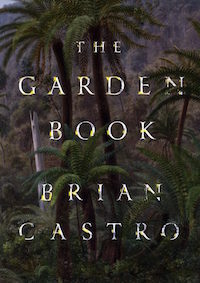 A “triumph of intelligence and imagination,” The Garden Book is the multi-layered story of Norman Shih, a rare-book librarian who tries to track down the lost life and work of Shuang He, an Australian poet who died in poverty without knowing that her work would garner success overseas. 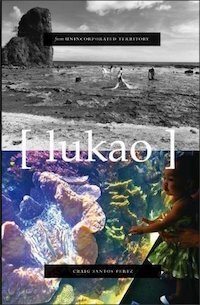 As his search takes him around Australia, Shih uncovers the mysteries of the haunted, turbulent life of an Asian Australian writer during the early 20th century. 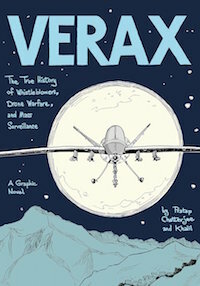 Investigative journalist Pratap Chatterjee and artist Khalil (the co-author of the best-selling Zahra’s Paradise) team up for a indepth look at the recent history of American surveillance and drone warfare in their new graphic history, Verax. Featuring the stories of Glenn Greenwald, Edward Snowden, and the NSA Four Verax is a comprehensive look at the post-9/11 American surveillance state.